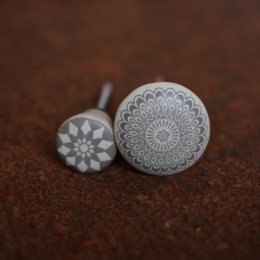 Cabinet knobs and cupboard hardware can make all the difference to a beautiful kitchen or a favourite piece of furniture. 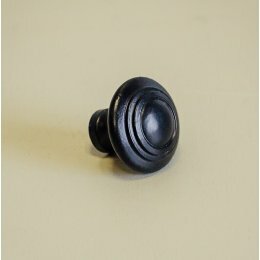 A smart brass cabinet knob on a beautiful piece of Scandinavian furniture will help to pull other design elements in your home together. 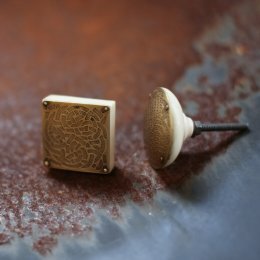 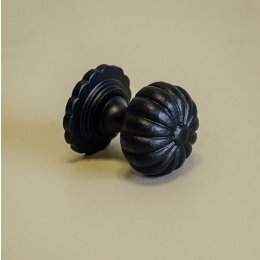 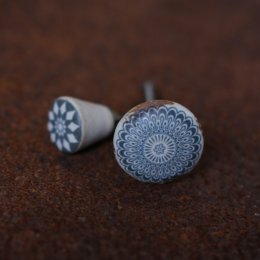 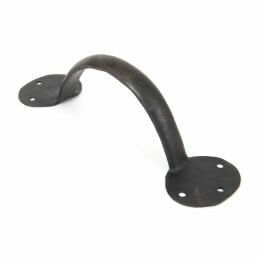 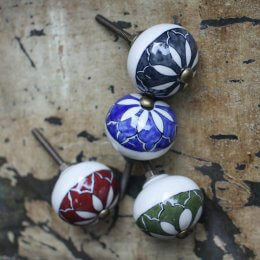 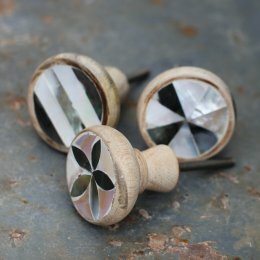 Or you might be after something more traditional and we would recommend you look at our authentic cabinet hardware, inspired by Victorian and Georgian originals. 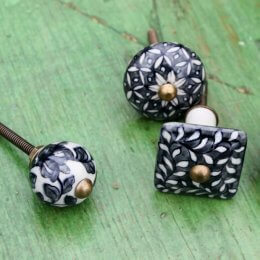 These can be heavy and intricate and aged with an antique appearance. 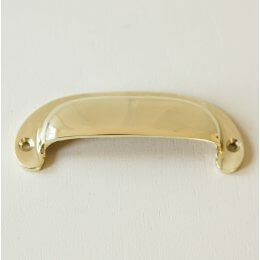 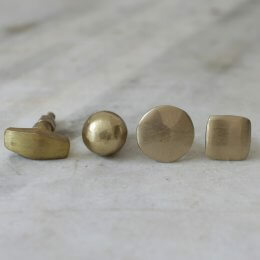 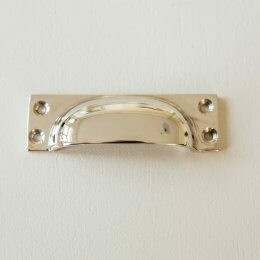 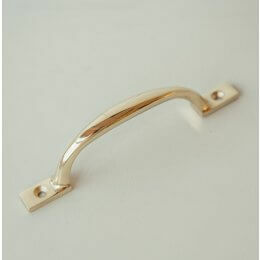 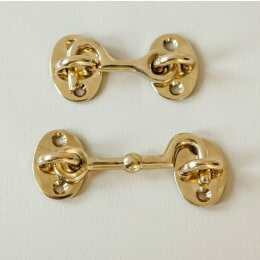 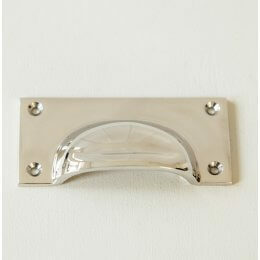 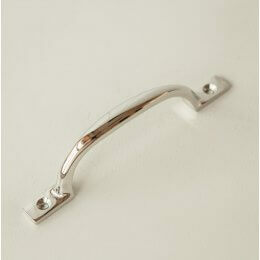 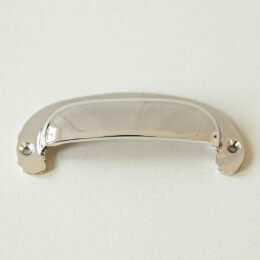 Our brass and nickel cabinet knobs are of a high quality and cast from solid brass. 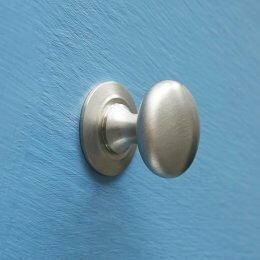 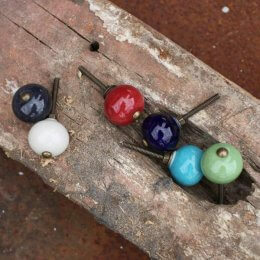 Give your furniture a sumptuous and simple update with our wide variety of cabinet knobs and pulls. 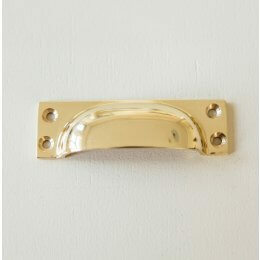 Whether you’re looking for antique glass, brass or other metal finishes, we have the style to suit you.